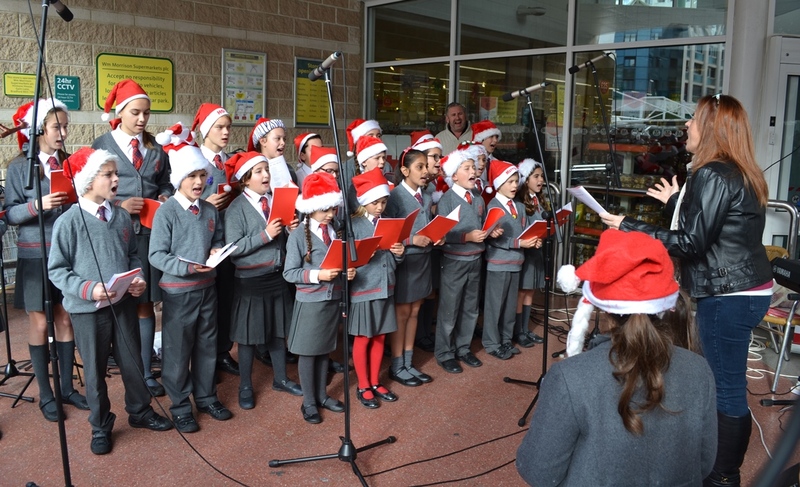 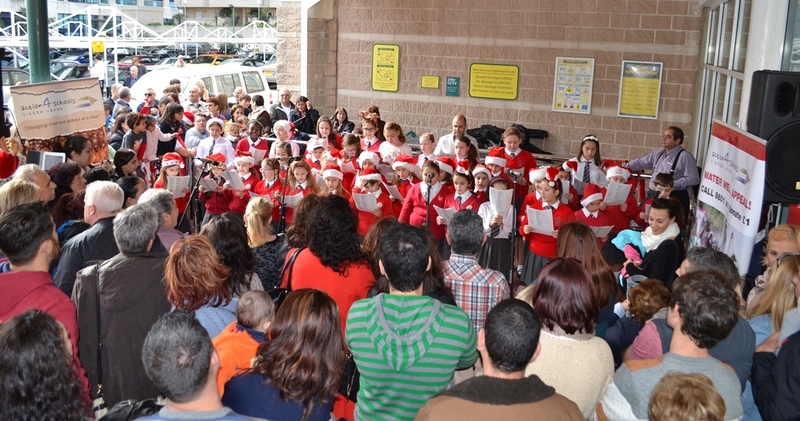 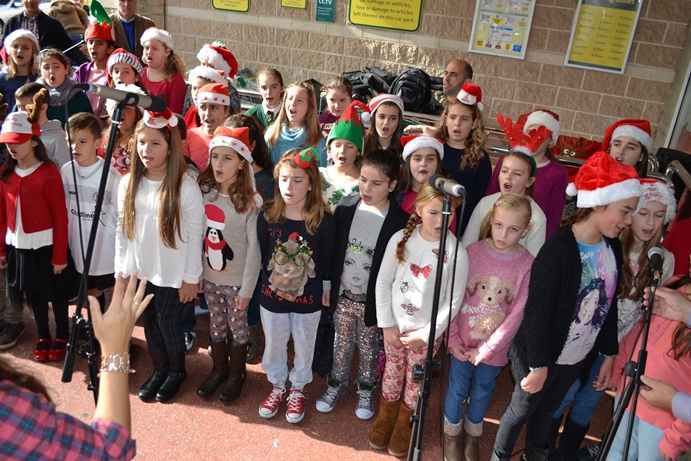 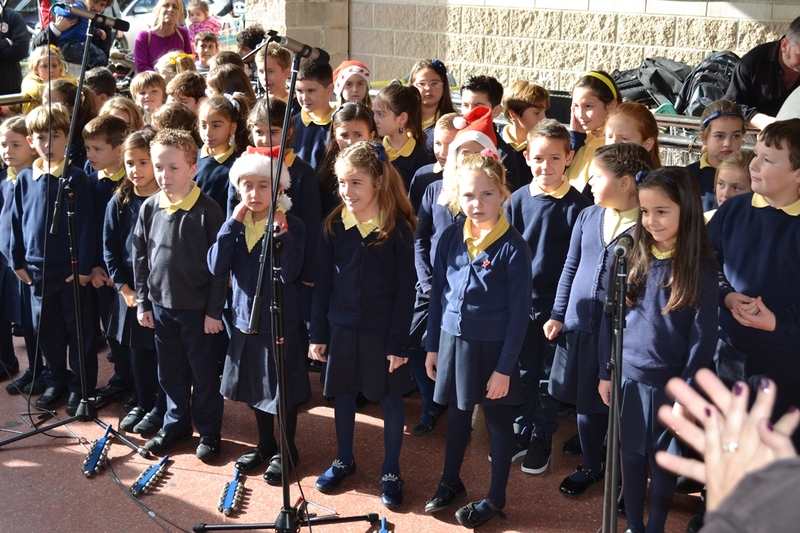 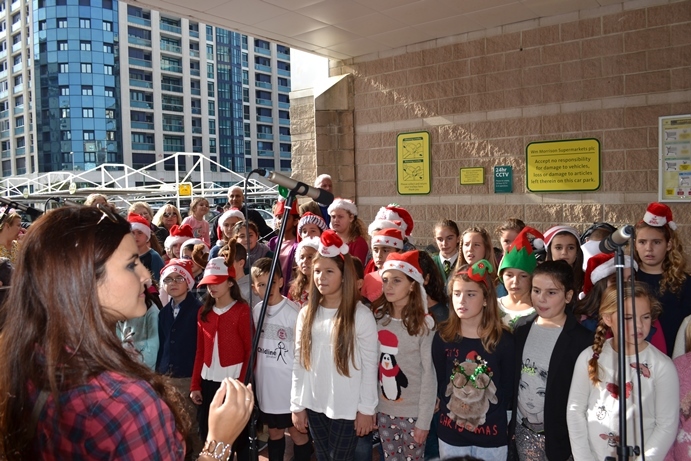 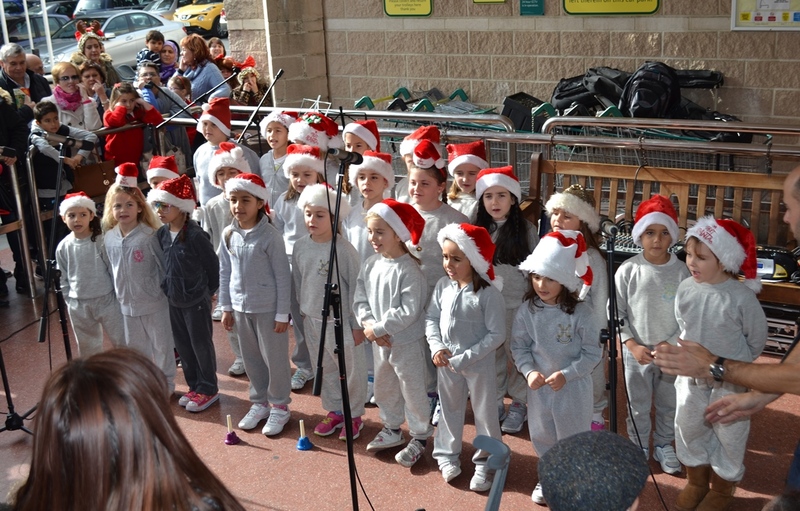 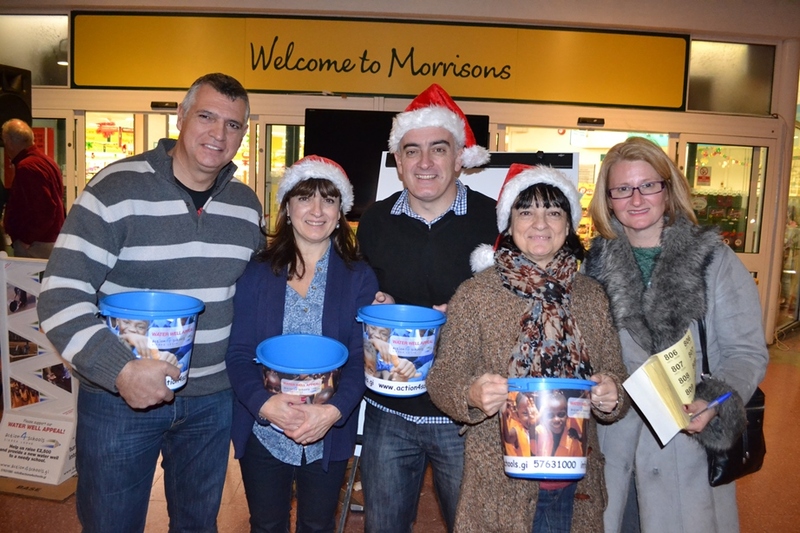 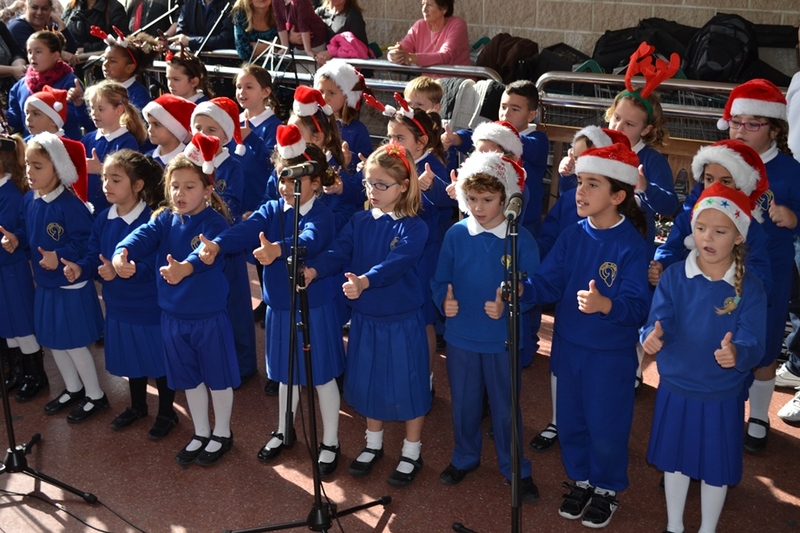 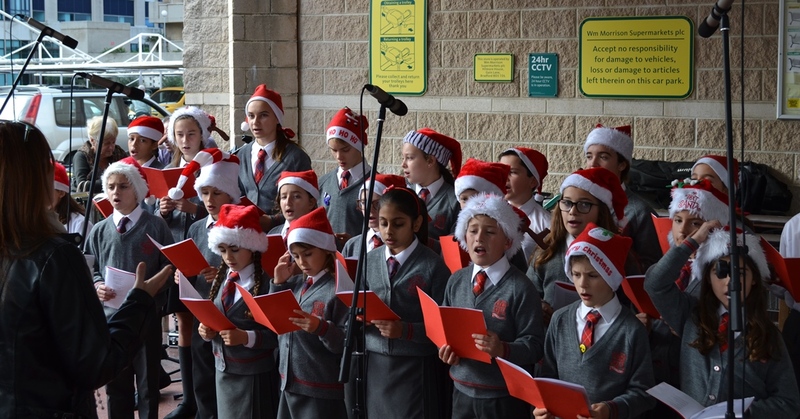 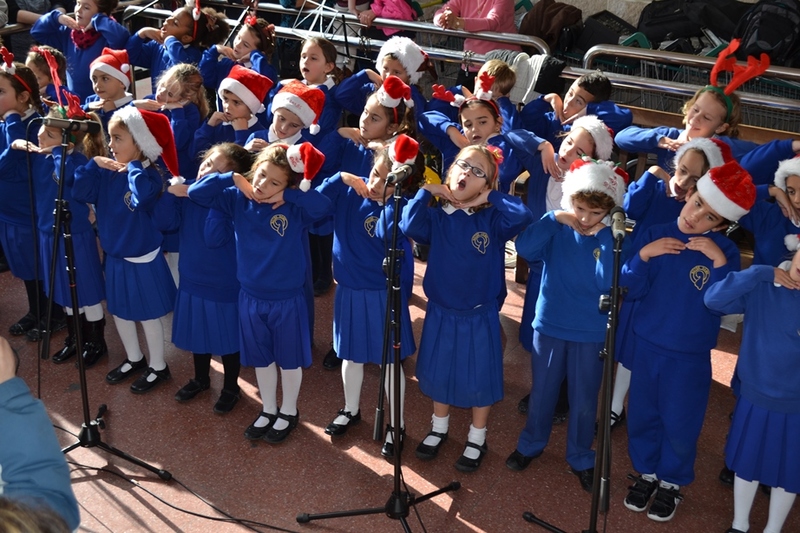 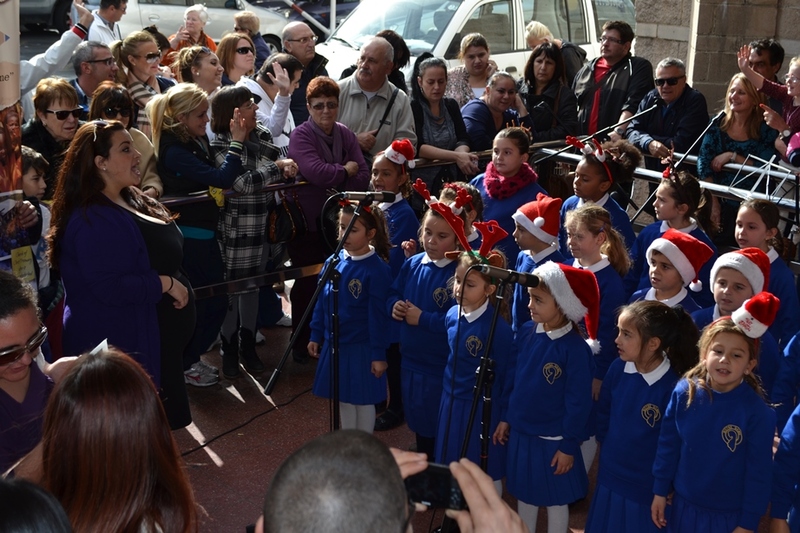 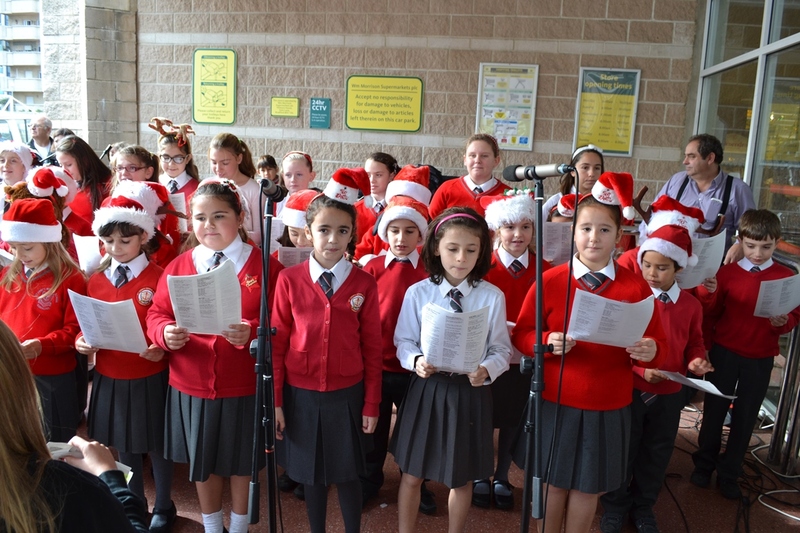 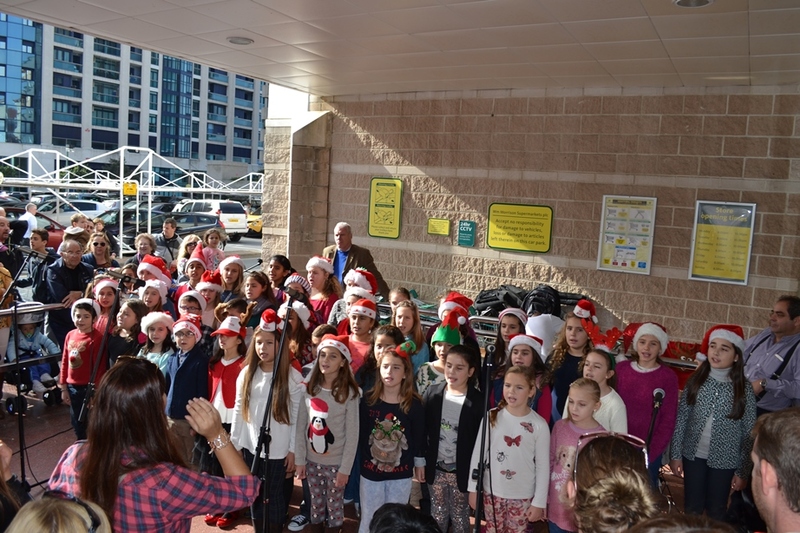 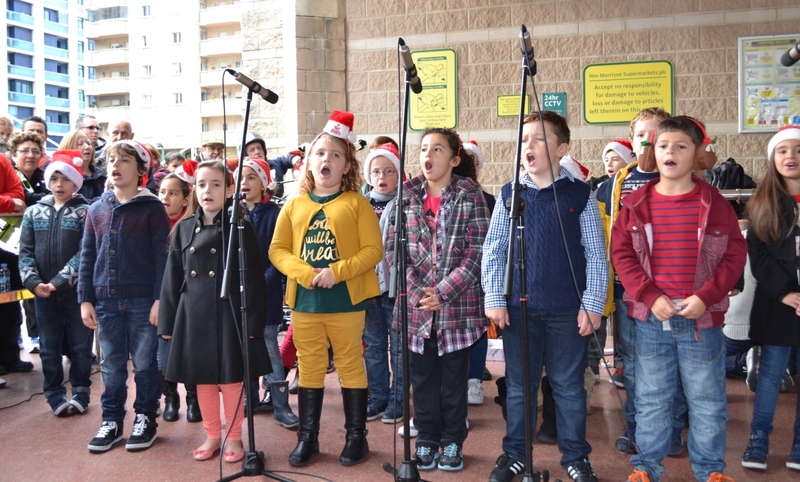 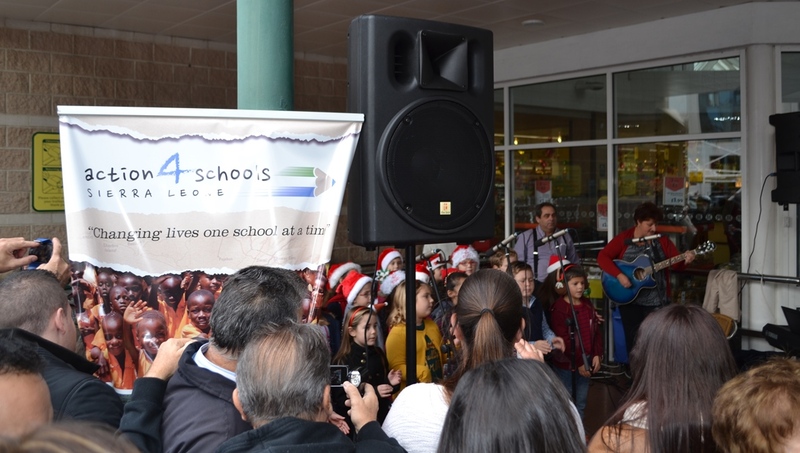 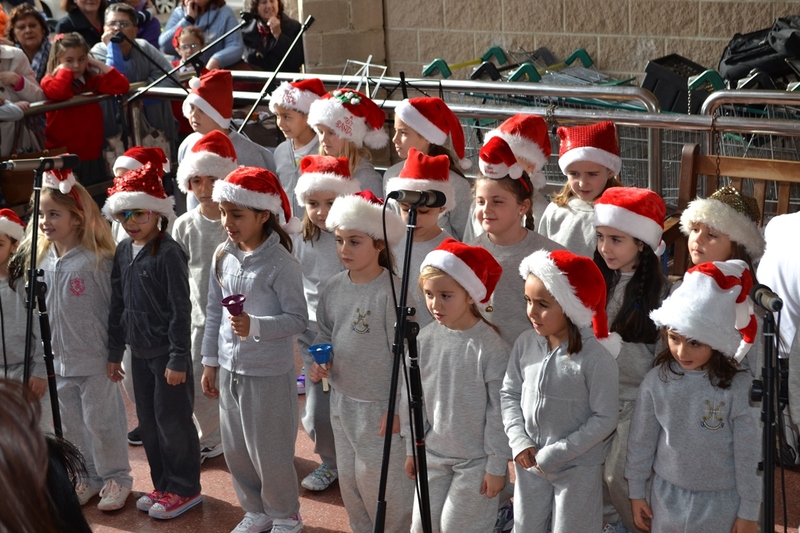 Seven school choirs took part in our “Kids4kids Project” and sung Christmas Carols outside Morrisons on Saturday 13th December 2014. 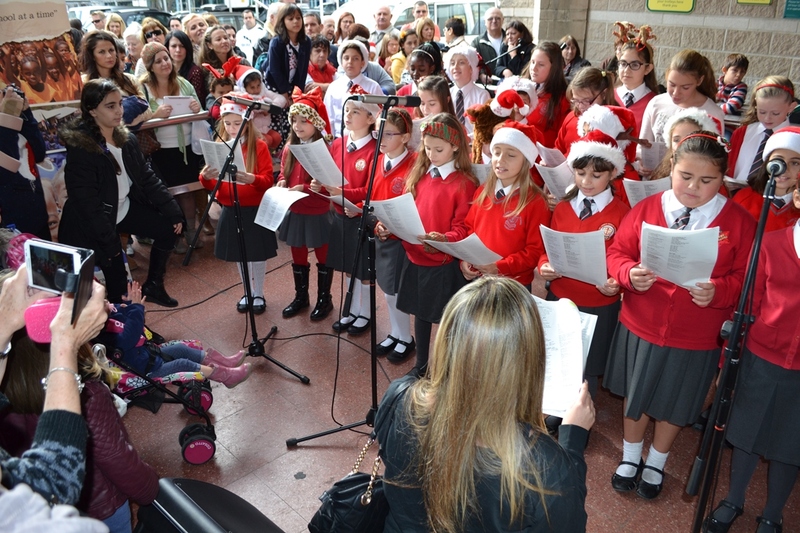 The choirs took it in turns to sing half hour slots and the event was a huge success. 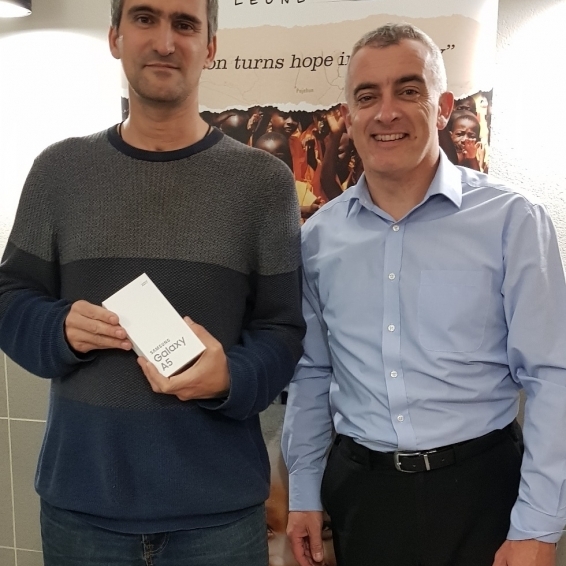 The event raised £2,256 for our “ebola orphans appeal” which aims to support the construction of homes for 36 ebola orphans being cared for long term by UK Charity Heaven Homes Homes” http://www.heaven-homes.org/ The orphans are aged between 2 and 15 years and there is an urgent need to build accommodation. 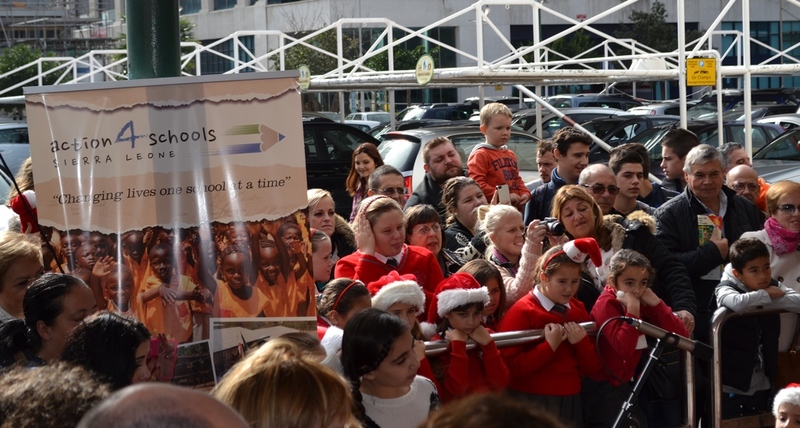 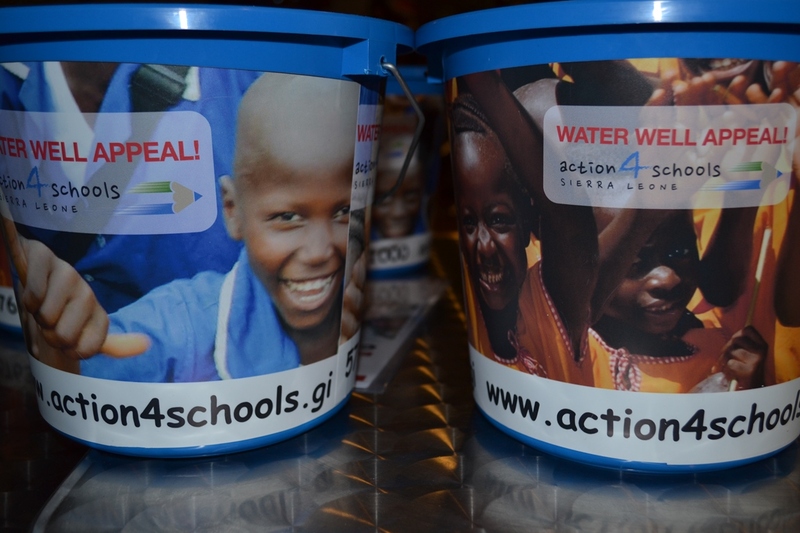 It really was great to see children in Gibraltar doing something to help children in Sierra Leone of similar ages, thank you for supporting our “kids4kids project” ! 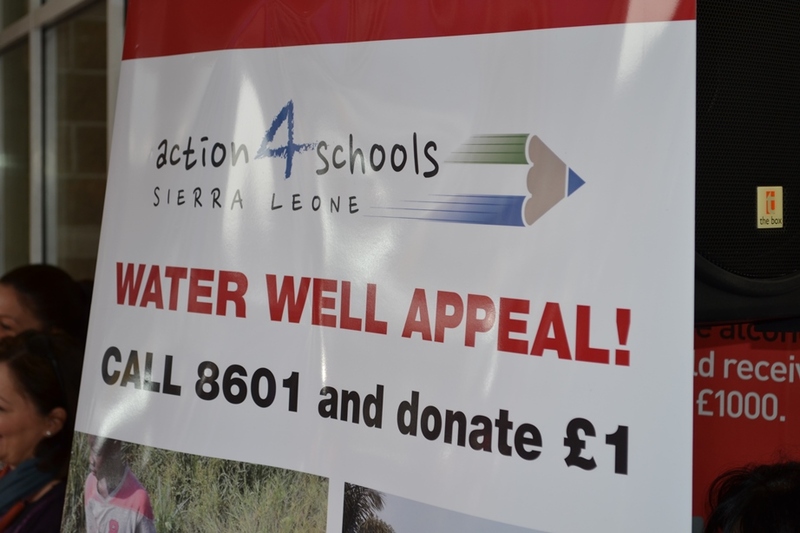 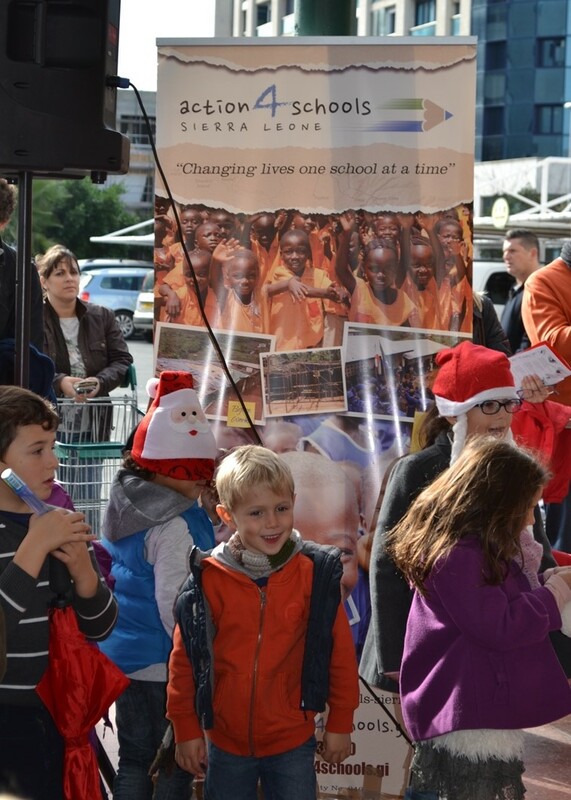 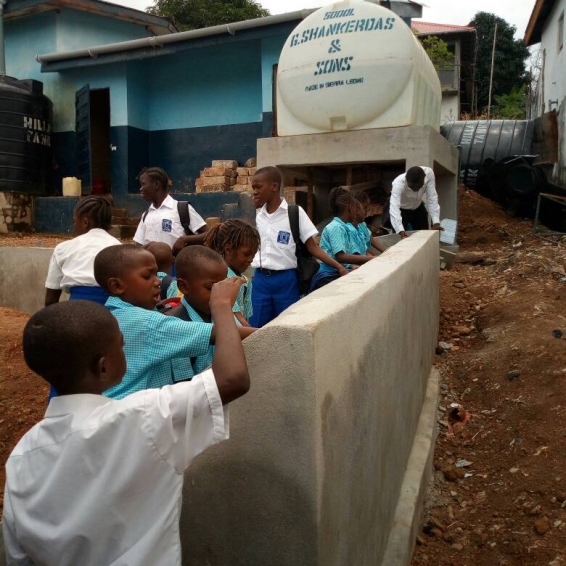 Thank you for your support, children in Sierra Leone need us more than ever!